The off season can be as tough for petrolheads as any sports fan. Waiting for things to get going again can feel like an age, and the slew of industry shows in the early months of the year may offer scant comfort, if you prefer to see wheels turning. 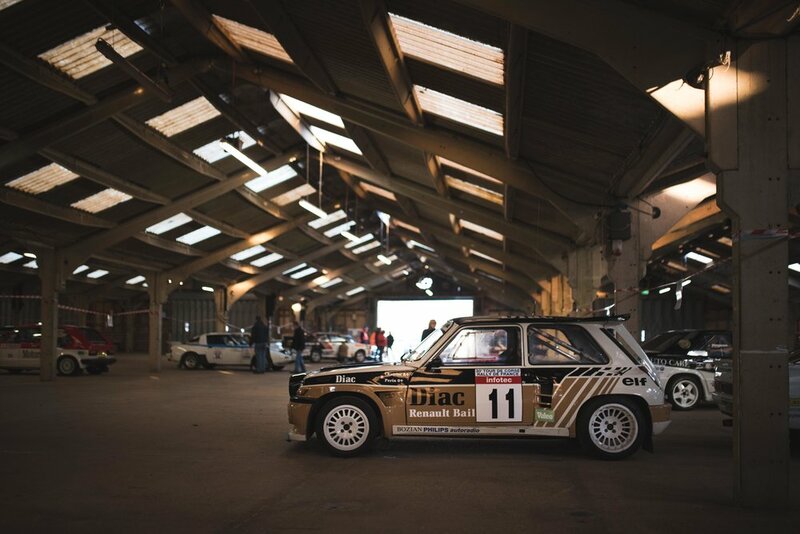 For those reasons alone, a brighter light than many can be found at the end of the tunnel - in the form of Race Retro. This annual event, revolving mainly around historic motorsport, does indeed have a fair element of static industry show about it; engine and chassis builders, component suppliers and preparation companies jostle for punters’ attentions with car clubs and memorabilia stands in well trodden fashion. Where Race Retro excels though, is that the majority of its racers on display do not stand still. Taking full advantage of its location in an agricultural exhibition ground, RR has enough space, enough grass and enough connecting roads to let a host of historic rally cars tear around the estate for the sheer hell of it. It isn’t against the clock, it’s not the most epic stage, but it’s a fine enough spectacle for a brisk February weekend, and a tonic for those who’ve waited all winter to see and hear something driven in anger. The biggest draw, as ever, are the Group B monsters - RS200, 6R4, 205T16, R5 Turbo, FB RX7 and multiple Quattros all checked in, almost feeling more current than historic by their continued popularity. 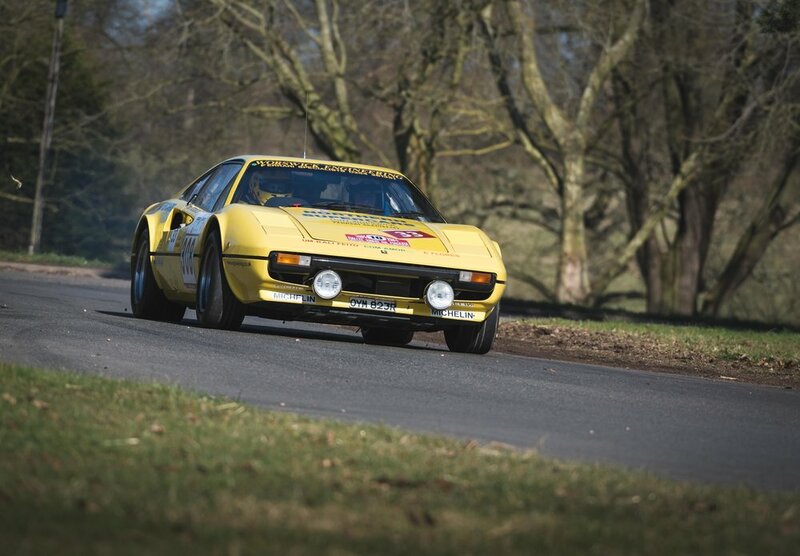 But upstaging them were some exceptional displays from Dave Wright’s gravel spec Focus WRC, Geoff Jones’ Abarth 131 and Tony Worswick’s canary yellow Ferrari 308 - the latter currently running an engine developed for Formula 3000 (yes, really). Miki Biasion’s Delta Integrale didn’t show, but he ‘made do’ with a beautiful replica of his old Fulvia HF. Away from the live stage, the best entertainment came from the fantastic contrast of the Autojumble with the ‘Hall of Fame’ display - in practically adjoining rooms. Glossy ground effect racers, Jaguar Le Mans cars and Dan Gurney’s final F1 wheels, offset by a wealth of old clocks, rims, intake manifolds - and even a guy selling a ’69 Abarth Prototipo rolling chassis - still raises a smile. But as amusing a memory as that is, it doesn’t hold a candle to the sight, sound and even smell of the cars set free on the course outside. That’s why you love racing. That’s what you remember. The season’s off to a good start, and all is well with the world. Be sure to follow to follow Nick, @fiery_maelstrom.